Last week released romantic thriller ‘Teraa Surroor’ of music director-singer turned actor Himesh Reshammiya. It is the sequel of 2007’s film Aap Kaa Surroor but hasn’t come out as a good performer. Despite of soulful music, the latest installment has got failed to attract audience toward theaters. Some how the film has recovered its production cost in its opening week and now adding little more to its account. The acting career of Himesh is very impressive so far but as a music composer and singer, he has millions of fans across the country. In the opening week, Teraa Surroor had witnessed an average occupancy and raked the business of total 11.38 crores on Indian screens. The first week total includes 6.46 crores of weekend (Fri 1.79cr, Sat 2.09cr, Sun 2.58cr) and 4.92 crores of weekdays (Mon 1.38cr, Tue 1.27cr, Wed 1.18cr, Thu 1.09cr). As per report, it has received similar kind of quite average response in overseas too. 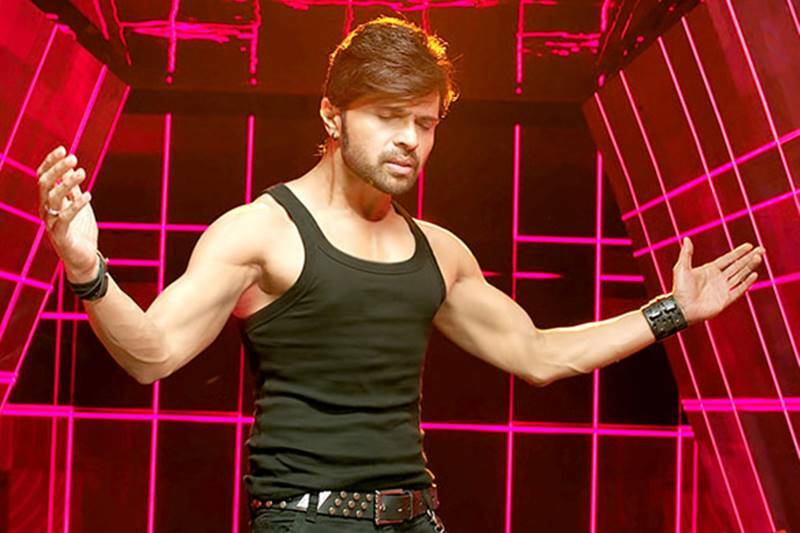 Now this Himesh starrer has entered in the second week and passed its second weekend on a below average note. Because of new Hindi release Kapoor & Sons, its performance got affected badly but still it has raked minted the amount of 1.46 crore in the weekend, that includes 0.37 crore of Friday, 0.43 crore of Saturday and 0.66 crore of Sunday. Till the end of its 10th day, total collection of Teraa Surroor is recorded as 12.84 crores.